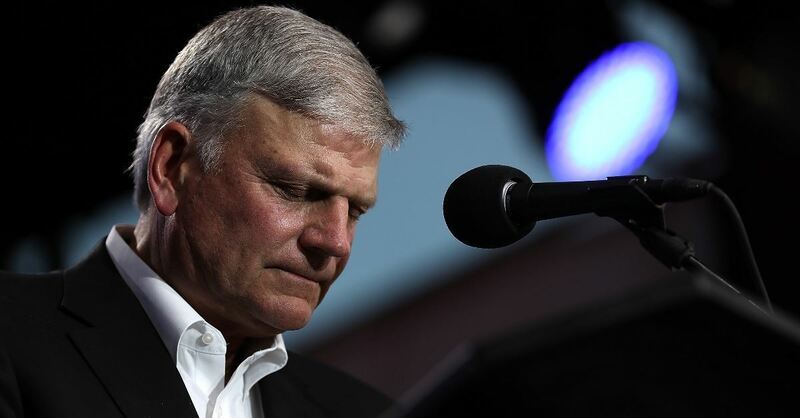 Graham, an evangelist and the son of the late Billy Graham, participated in the revival in Monterrey, Mexico where, according to CBN News, 16,000 people came out to hear the word of God and worship together. To express his excitement and appreciation for the event and its organizers Graham decided to share a series of posts on Facebook, one of which had a photo attached showing that the revival had a packed house. Graham goes on to say that he is thankful for the many lives that were saved that night by the Glory of God and his Good News.